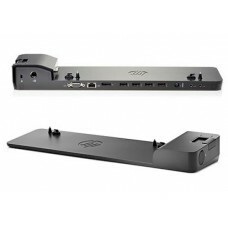 Merk:	Lenovotype:	ThinkPad Port Replicator Series 3USB Ports:	3x USB 2.0	1x USB 3.0Video por..
575321-002 Dockingstation HP Elitebook 2170p, 8440p, 8460p, 8470p, 8540p, 8560p, 8570p, 8740w, 8760w..
603730-002 Docking station HP Elitebook 2540 2540pMerk: Origineel HPGarantie: 3 maandenStatus: gebru..
Merk: Origineel HPModel: HSTNN-i15X, LE877AAHP Spare: 651385-001Assembly Nr: 644675-001Product: 6528..
HP Elitebook 2570p Docking Station - ZwartHP 2570p Docking Station, Docking, 50/60 Hz, ZwartHet HP 2..
Je kabels netjes weggewerkt met deze originele HP docking station. 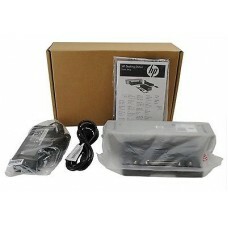 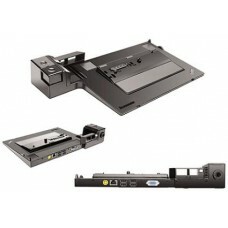 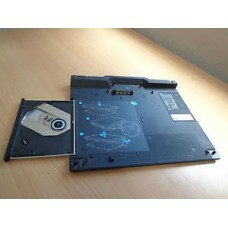 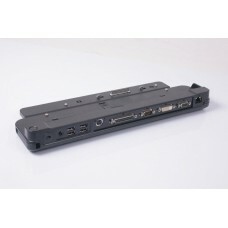 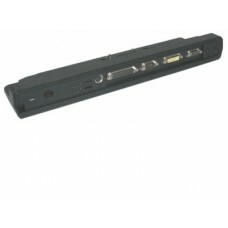 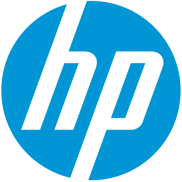 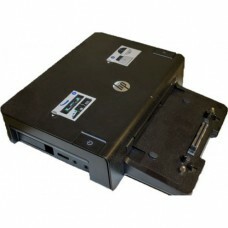 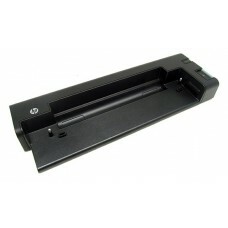 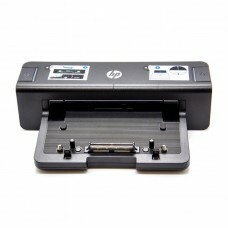 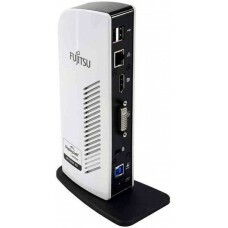 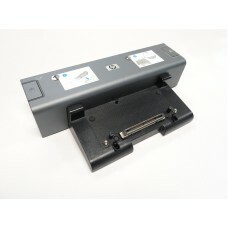 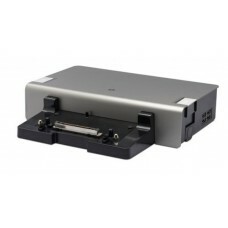 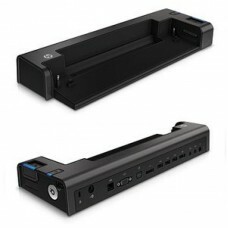 Je klikt eenvoudig je laptop in h..
D9Y32AA HP EliteBook Docking HP UltraSlim Docking Station, D9Y32AAMet het UltraSlim Docking Sta..
A port replicator that connects LIFEBOOK with all peripherals.All cables can stay at the Port Replic..
Fujitsu Siemens ESPRIMO Mobile Dockingstation für D9500Geschikt voor:Esprimo M9410 M9415 D9510 D9500..
Fujitsu USB 3.0 PR08 DisplayLinkVerbinding:Audio (3,5mm), DisplayPort 1.2, DVI-I, Ethernet 1Gbps, Mi..
HP 2005pr USB 2.0 Port Replicator, 681279-001Verbinding: 2x 3.5mm, 4x USB 2.0, VGA (D-Sub)Verbinding.. 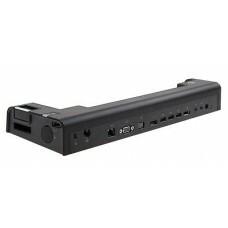 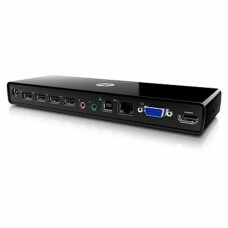 Ports:USB 2.0 (4 ports) VGA (Dsub 15 pin) RJ-45 / Ethernet pass thru Headphone output..
HP Dockingstation HSTNN-IX01 (444706-1) EN488AA 449720-001Snel aangesloten op uw randapparatuur..
NIEUW HP 6930P 6910P DOCKING STATION KP080AA HSTNN-I09X 483203-001 469619-001 &..